Coming Super Bowl Sunday – Just Butterflies. Will you be rooting on your favorite team that day or sewing or both? I have to confess, I am not a football fan (even tho that “local” Wisconsin team will be playing) – I know – oh the horror of not being a football fan! So my day will be spent sewing. 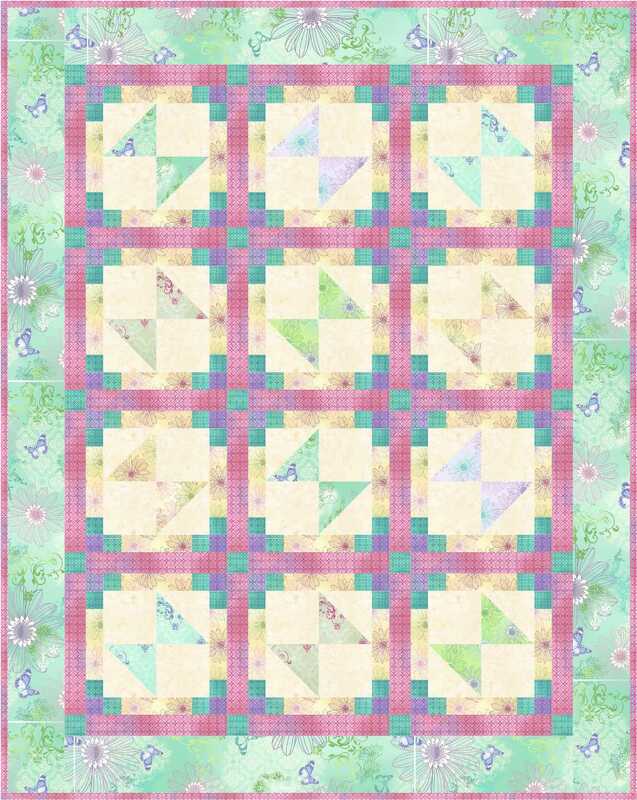 This is a very beginner friendly design – if you know how to make half square triangles you can master this easily. Or if you’re engrossed in watching the game, simple instructions will make it easy to stitch while cheering on your team. It reminds me of stained glass windows where those block corners and sashing come together. It could also be a great stashbuster/scrappy quilt making each butterfly from a different fabric. So check back here to get the instructions on Super Bowl Sunday! It measures 44.5 x 56 – a good toddler /crib size or wallhanging but you could easily make more blocks and sashing to expand it to the size you want. Thanks – no the pattern is not for sale. Denise, I love this pattern, but then I love all your patterns. You’re very talented and very generous to share you patterns to us, for free! Thanks for that. You said the above fabrics would be available soon…an you tell us who the manufacturer is or the line of the fabrics? I also love the outside border print and would like to get some. It’s got the name of the manufacturer and fabric line at the bottom of the page you found this on – Hoffman Fabrics, All a Flutter collection. I have now found an easy to do butterfly quiilt! Perfect for working and watching TV. Thanks so much Denise, This looks perfect for light batiks for my expected first grand baby–p.s it’s a girl! I hope to get this finished before she gets here. This will be a perfect project. 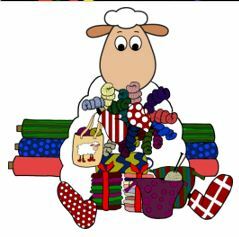 Hope you enjoy making it Vivian – enjoy your sewing time. 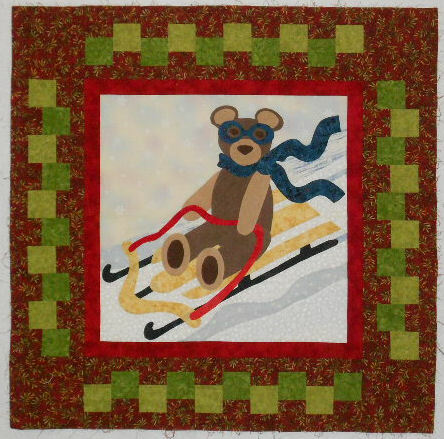 thank you Denise – this will make a sweet charity quilt for a little girl! I’m on “No Buy” this month so I will be fluttering through my stash to find fabric for this lovely little quilt. I wish I had a bite of your peach pie to give me the energy to search. 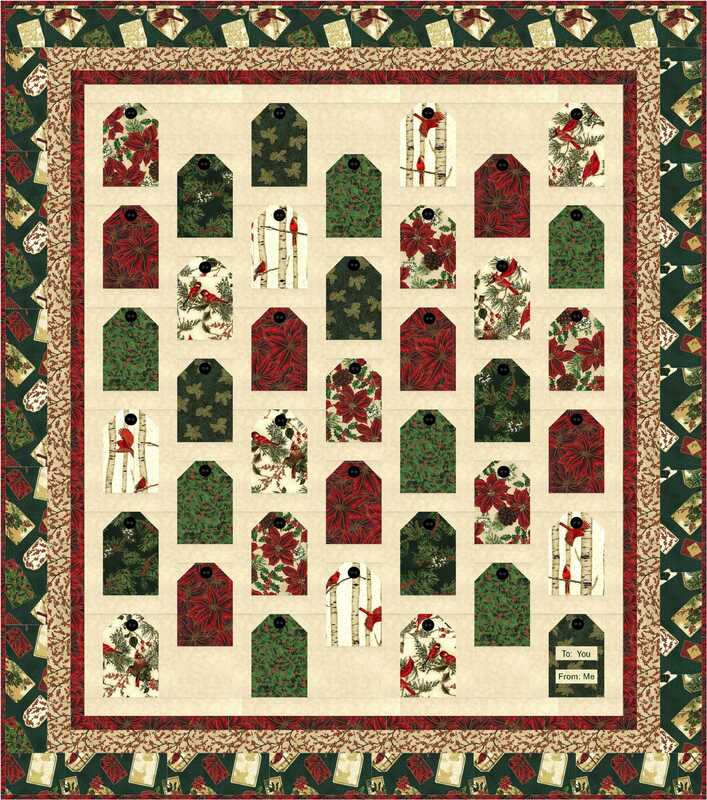 I enjoy your posts on the Quilting Post. Talked to once when i was with Franny in Jackson. Thanks Denise. Real sweet. Will be looking for the pattern and some butterfly fabric. Thanks Joyce – and really easy too.